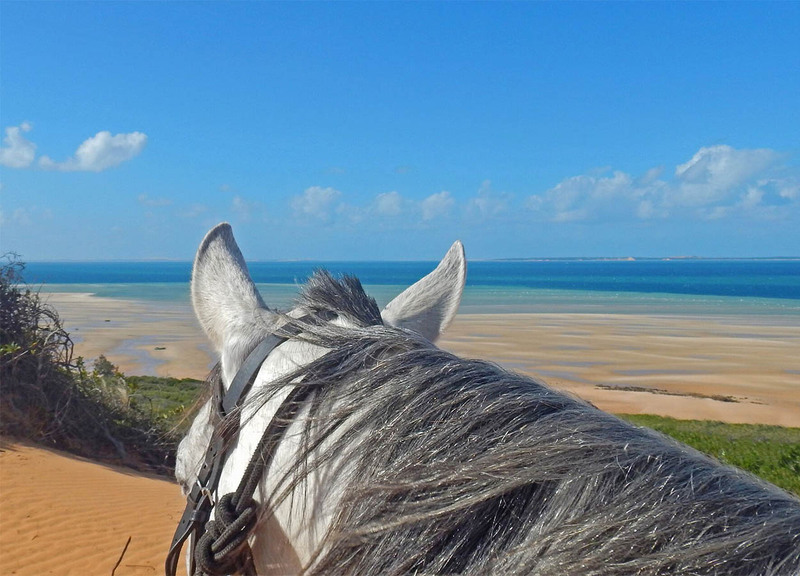 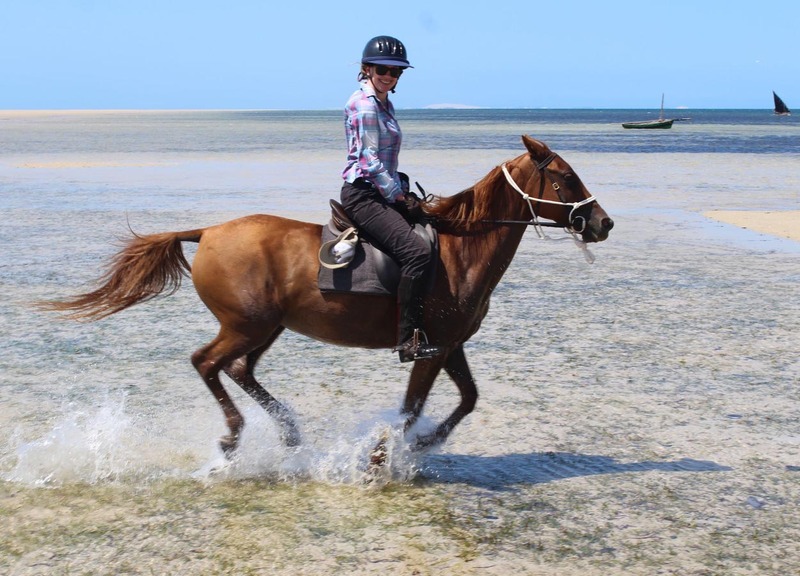 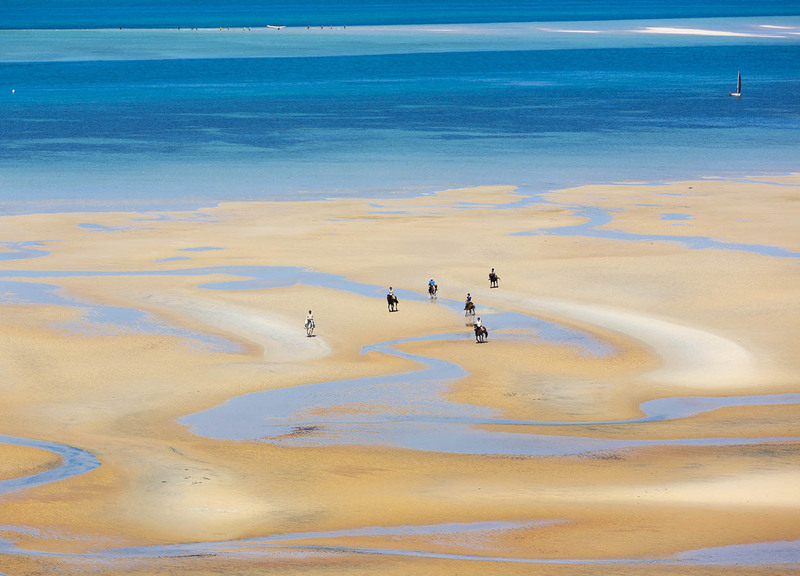 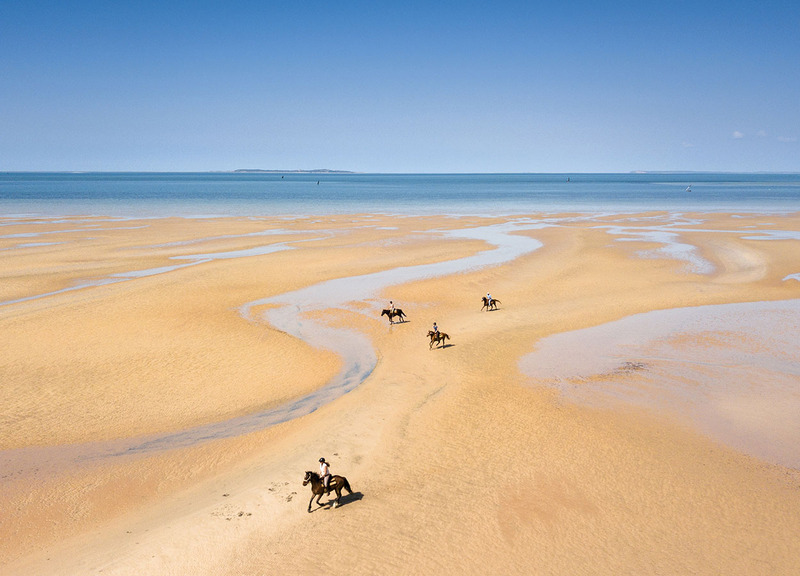 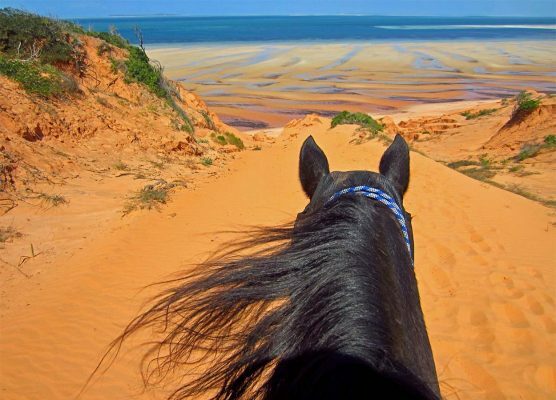 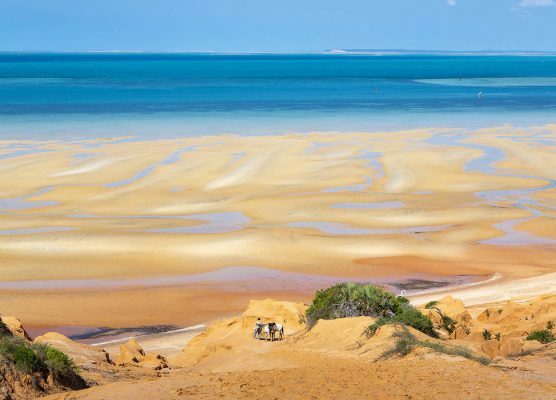 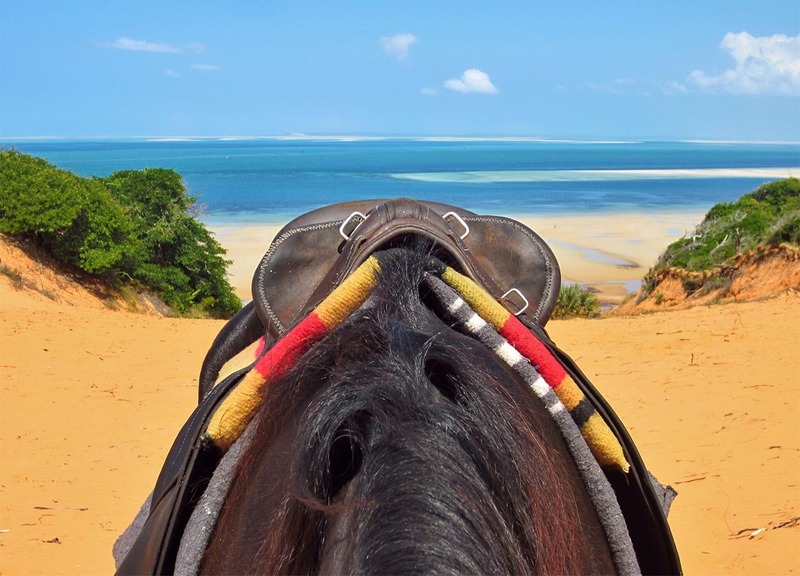 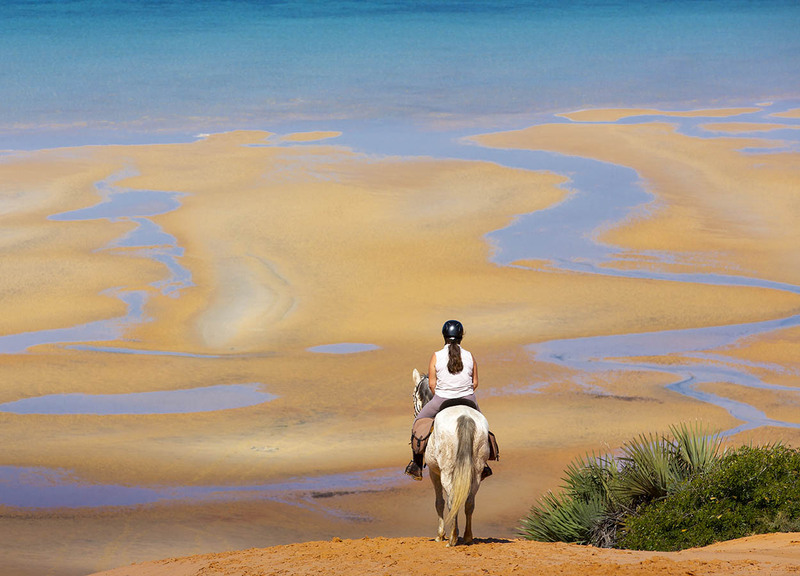 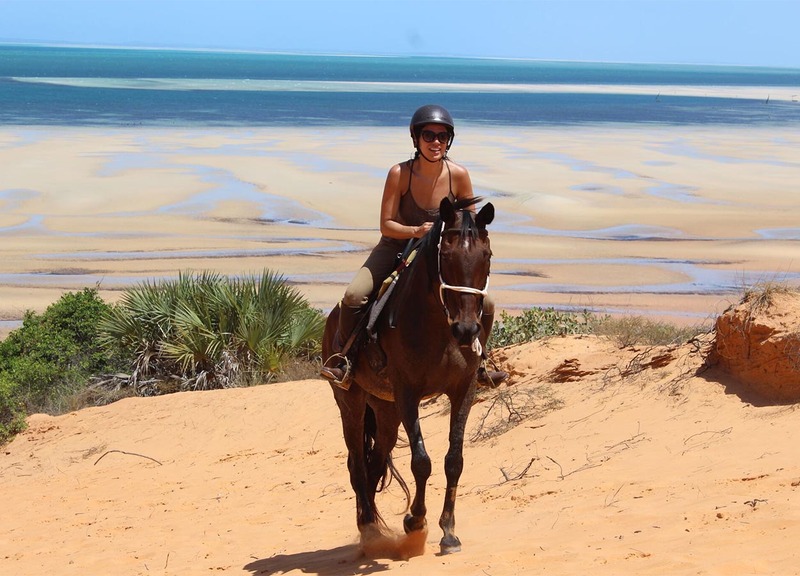 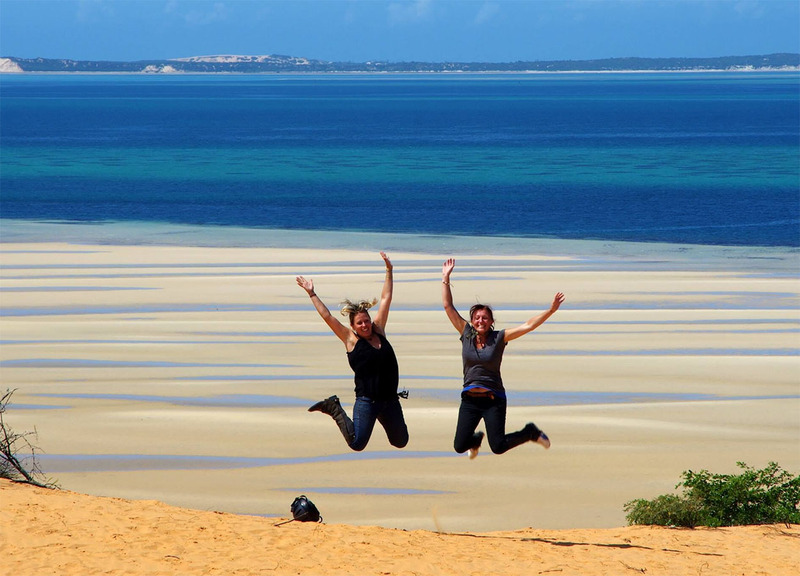 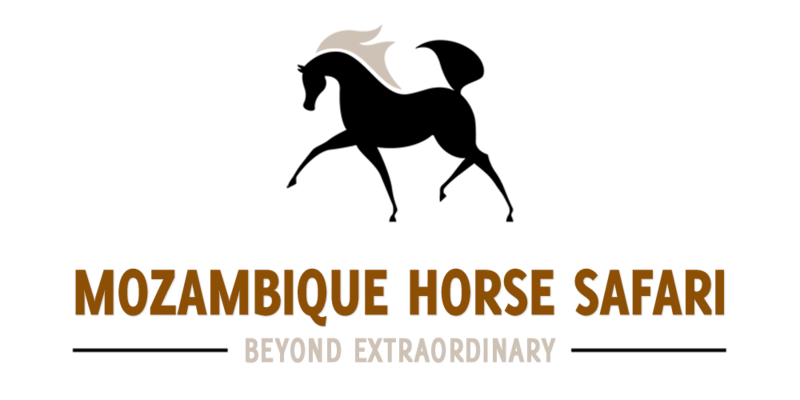 The Red Dune Ride is timed to the ever changing tides taking you from the stables on south beach along the sandy beaches through Vilankulo town and then along the northern beaches across a long bay to the towering Red Dunes. 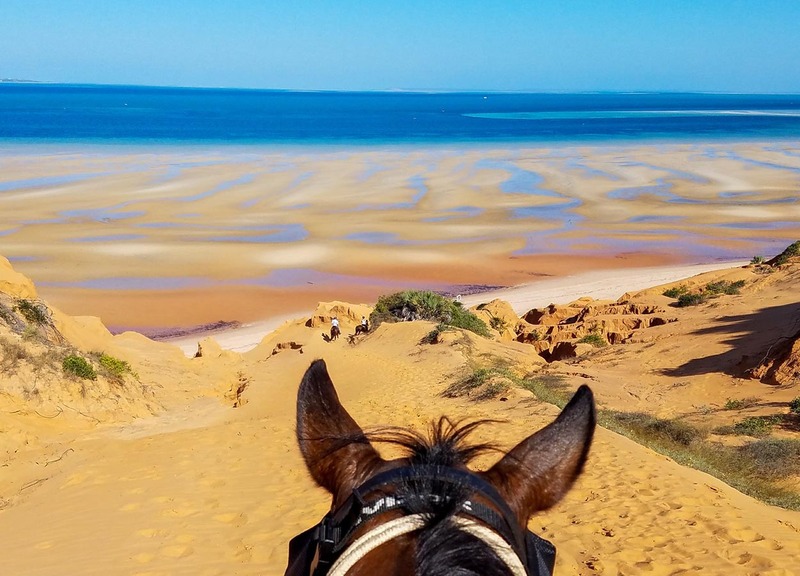 The views are difficult to describe, your breath will be taken away by the blues seas and golden sandbanks that stretch into the distance. 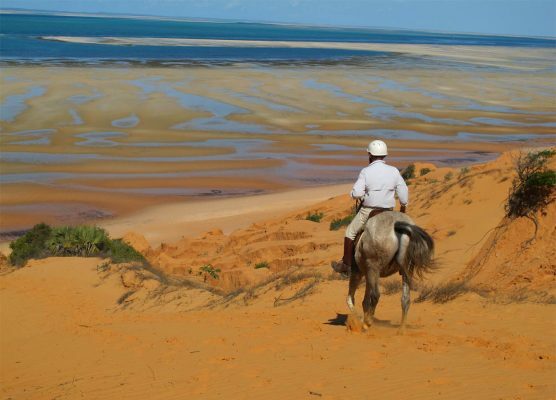 After the ride you will enjoy a delicious seafood lunch at “Samara”, one of Vilankulo’s best restaurants.